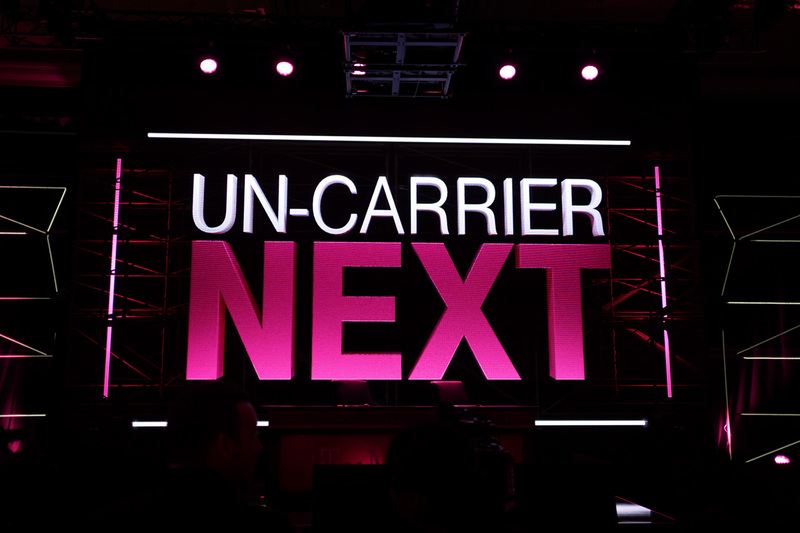 T-Mobile’s last Uncarrier NEXT event was at CES this year, but today, a new NEXT event has been scheduled for September 6 (next Wednesday). Even though the carrier posted up a hype trailer and gave us dates, we don’t quite have an idea of what they will announce. At the last event, T-Mobile introduced ONE plans, KickBack, and flat rate pricing. All of that stuff is still relevant if you’re a T-Mobile customer, so we expect whatever they announce to be a pretty big deal if you’re an existing customer or were thinking of making a switch. Any guesses on what we should expect on September 6?